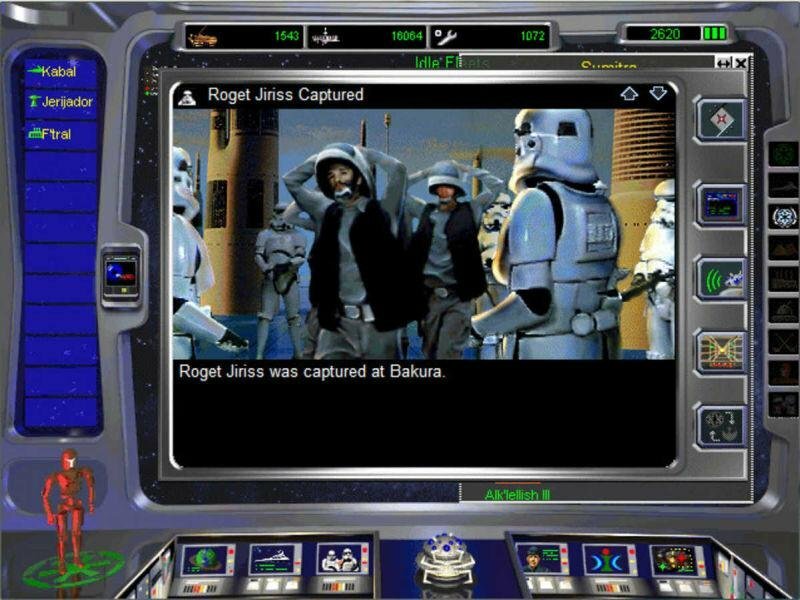 Star Wars: Rebellion set out to be a really big, really deep, conquer-the-galaxy game set in the Star Wars universe. 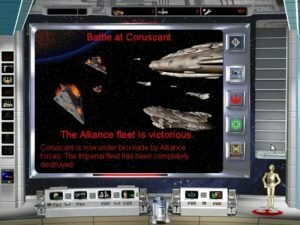 Rebellion is certainly a big, deep game where players command the destiny of two opposing forces – the Rebel Alliance or the Empire. 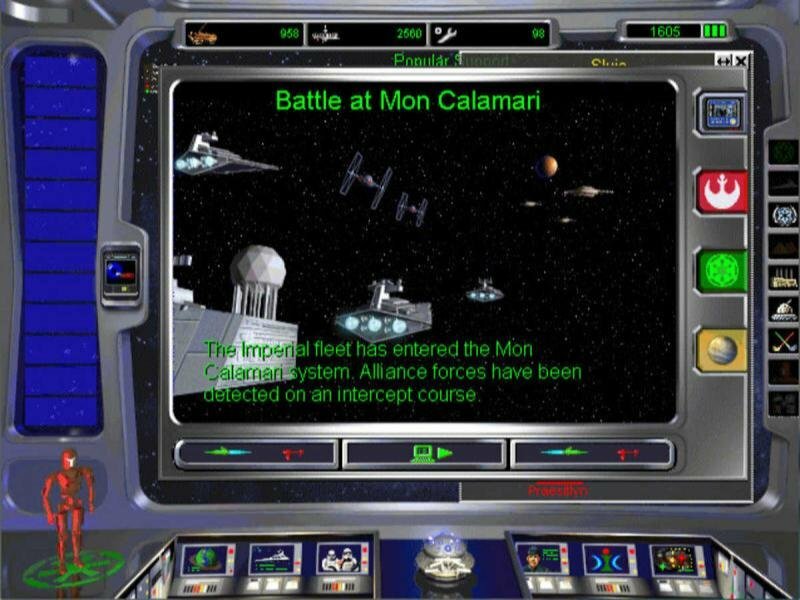 It’s also a strategy game wrought with a baffling interface, and ill-conceived game elements. 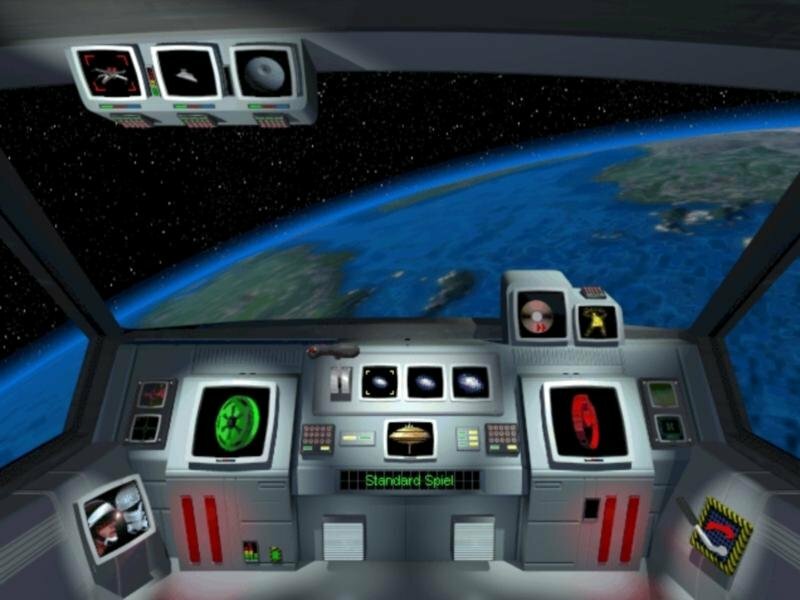 In the default game, after choosing a side, you start with four or five planets and six or seven characters, each of whom has a special ability either as a diplomat, a commander, a Force-user, or a spy. 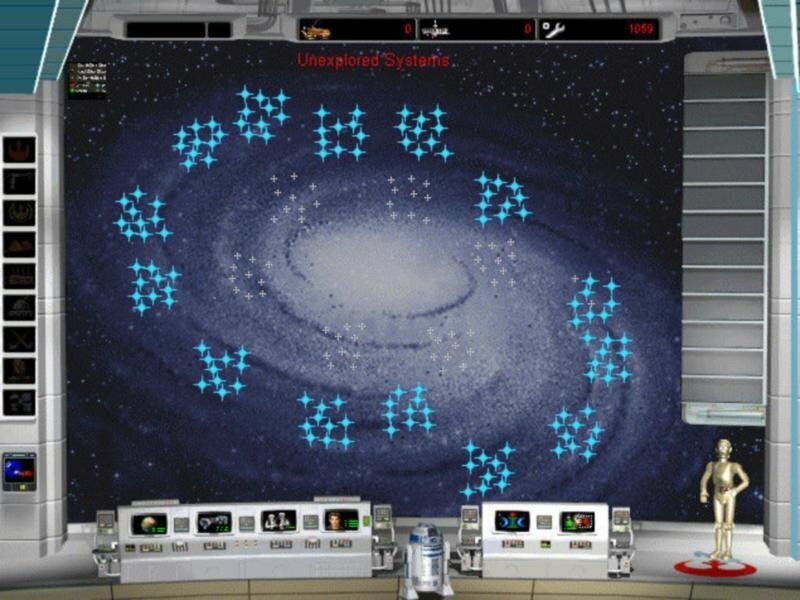 The galaxy contains ten sectors, each with ten systems. Some are undiscovered and ripe for colonization, but many resource-rich worlds are neutral and must be swayed to your side either by persuasion or force (if you use the latter, you’ll take a severe one-time hit in loyalty and probably have to waste troops quelling a rebellion). As is the tradition in the 4x strategy genre, you have to bootstrap your economy in order to fuel industrial and naval expansion. 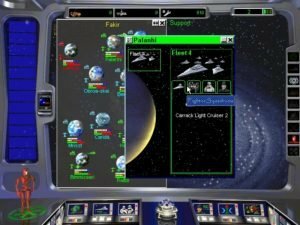 But here, the game throws you a curve: each planet only has a limited number of “energy slots” and with each facility you build, you use up one slot. This limits the amount you can upgrade a planet, and also over-complicates the game in many other different ways. 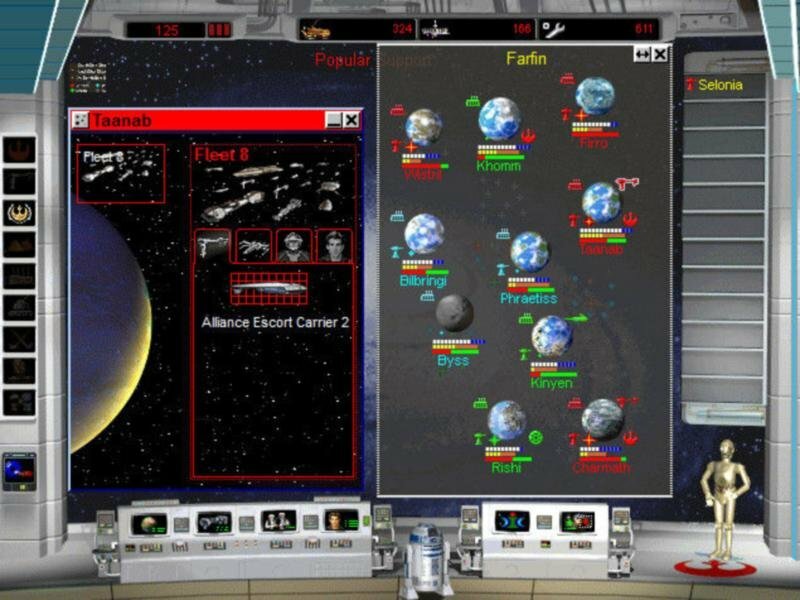 The gameplay starts off well-balanced (on the default setting at least; on the harder setting, the artificial intelligence gets a head-start): the Empire has better capital ships, the Rebels have faster fighters; the Empire has better security forces, the Rebels have better guerillas; the Empire can employ more force earlier in the game, the Rebels have to rely on diplomacy. 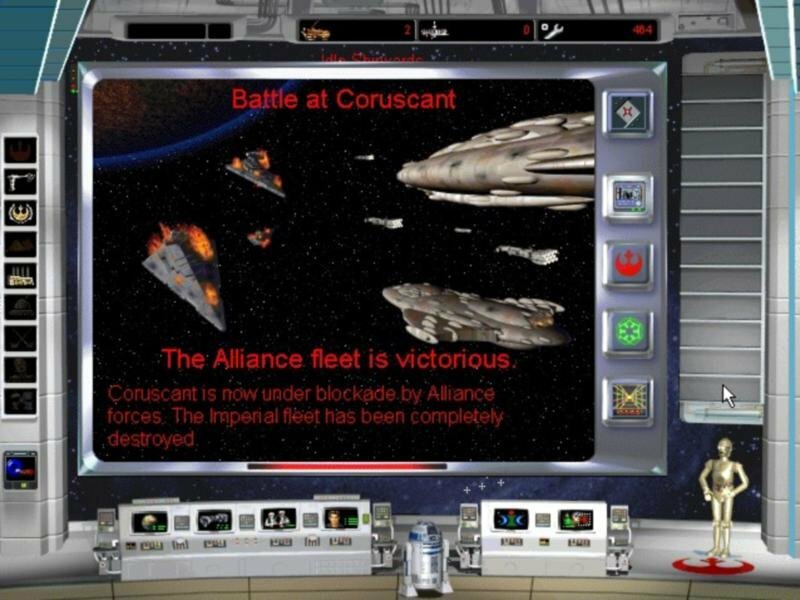 Victory comes when you capture the lead characters on either side and occupy either the mobile Rebel HQ or the Emperor’s home planet, Coruscant. When opposing fleets come together, the game turns into a tactical mode which you will either loath or love. 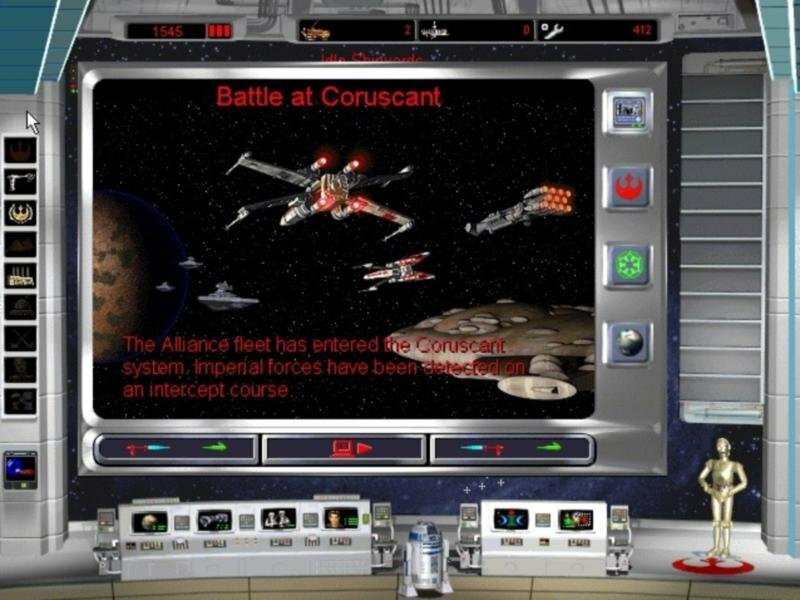 The interface in this mode is bewildering and the tactical input is severely limited, but if you don’t feel like playing through them, you can always let the computer resolve battles. 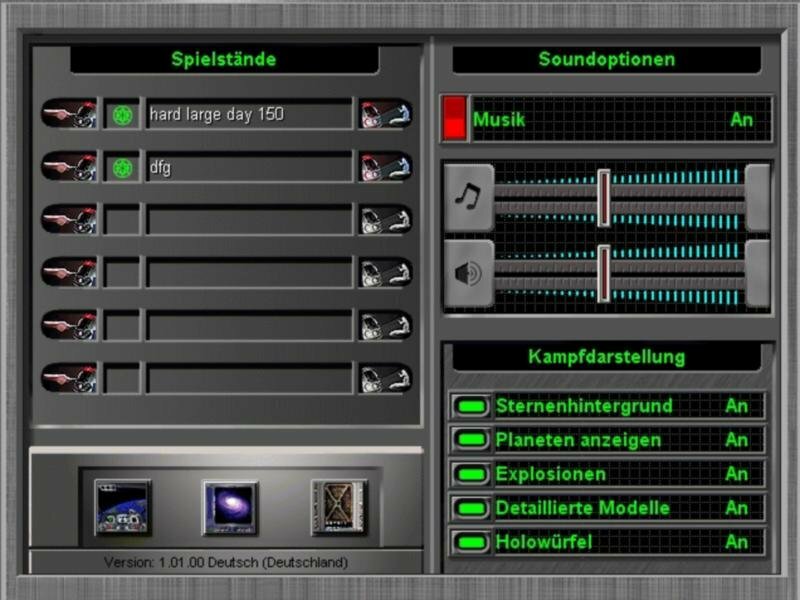 As for the interface, Rebellion gives a new definition to the word “complex”. In its case, however, it’s more a kind of micromanagerial complexity that works against itself, hoping you will mistake it for depth when it’s all just one huge cluttered mess. Windows pile on top of windows, menus and lists proliferate, and the damn messages keep piling up. You can turn the messages off, but then you might miss some important news. Overall the interface is just damn confusing, requiring a whole lot of menu drilling before you actually find what you were looking for. Let’s say you want to build a training base on Yavin. 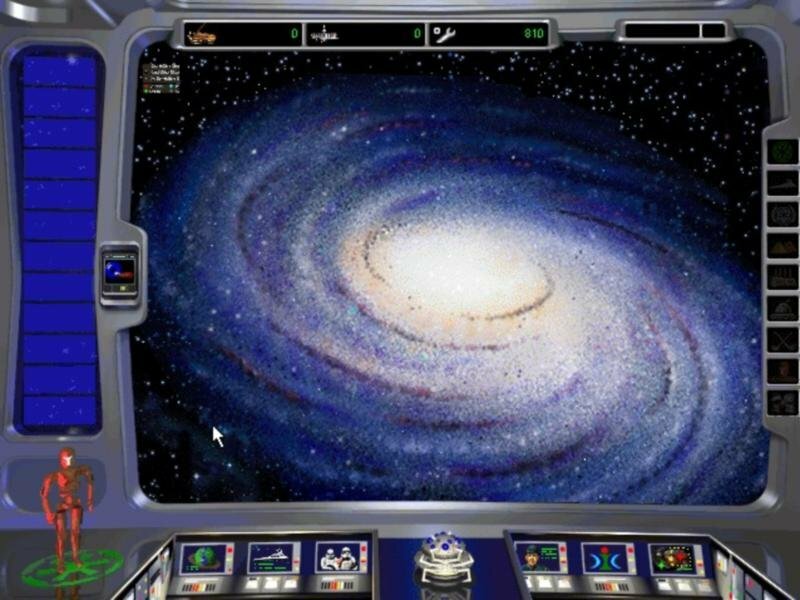 You have to click on the Galactic Information Display, highlight “idle construction yards”, click on a system that has an idle facility, click on the planet where it’s located, click on the system where Yavin’s located, click on Yavin, the “destination” planet, click on the construction yard icon on the planet-of-origin, click on the list of possible “builds”, scroll down until you find the training base icon, select a number, and click OK. 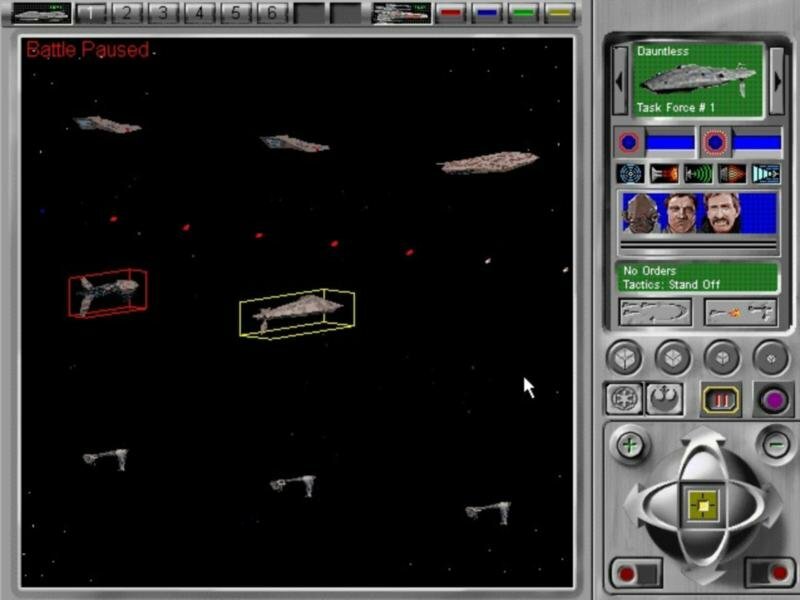 In short, you need a really solid game to justify the endless cycles of ‘click, click, click, click’ that Rebellion forces you to go through with its shaky and convoluted interface. And it’s just not there. Sure, the battles are somewhat interesting, and the concept isn’t all that bad. 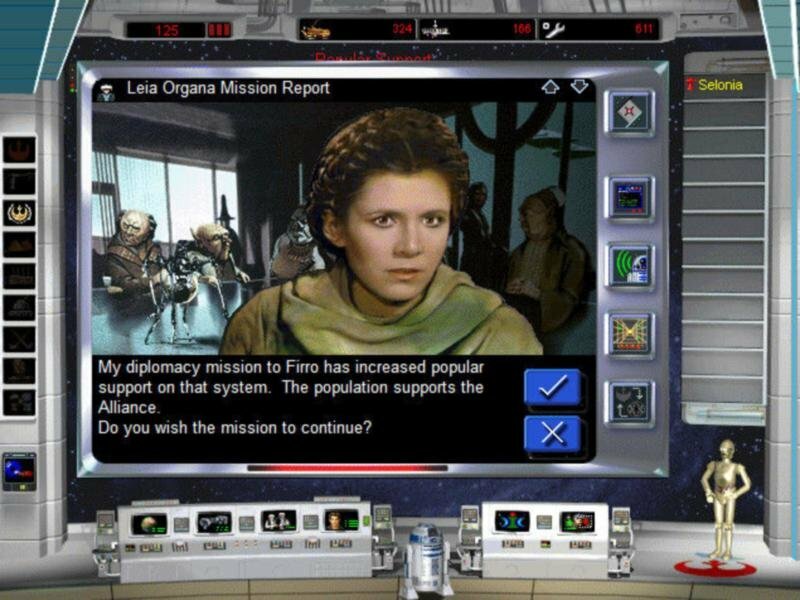 But it feels more work than fun, and at some point, the game simply loses that Star Wars magic.